Status: Eliminated by Stephanie Jacobson in Round 1! 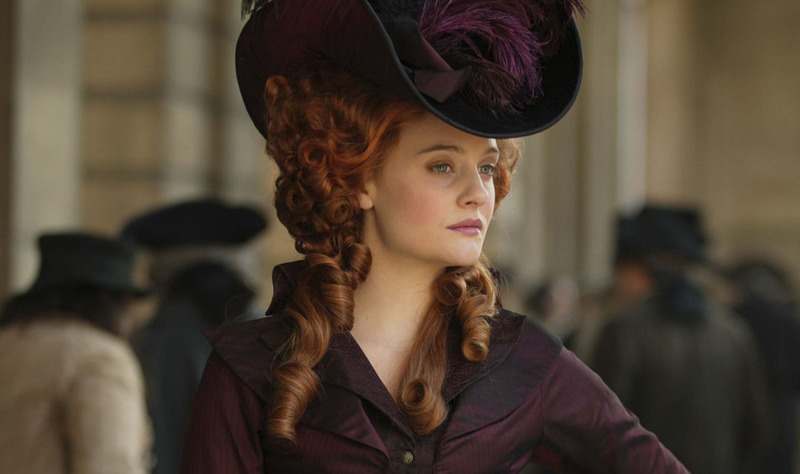 Romola Garai is an actress whom I first saw starring opposite Rose Byrne in I Capture The Castle. She went on from that film to snag the lead role in Dirty Dancing: Havana Nights. She also appeared in Amazing Grace, Atonement, One Day, and the Woody Allen hit, Scoop. Currently she can be seen on the BBC television series, The Hour, and in the upcoming film Last Days on Mars opposite Liev Schreiber. Romola is the middle child of three girls and grew up in Singapore and Hong Kong until she was eight at which point her family moved to Wiltshire, England. At sixteen, she moved to London to live with her older sister and attend the City of London School for Girls where she first got into acting. She went on to attend Queen Mary University of London, but later graduated from The Open Univeristy after her acting career took off. Check out her interview about the film Atonement!